The board of governors at Dalhousie University in Halifax has voted against divesting its holdings in fossil fuel companies despite a rigorous lobbying campaign from a student organization. The board of governors at Dalhousie University in Halifax has voted against divesting its holdings in fossil fuel companies, despite a rigorous lobbying campaign from a student organization. Divest Dal says it would have been largely a symbolic move, but the board's investment committee countered that it would hurt the largest university in Nova Scotia. At Tuesday's meeting, some students held banners and others beat drums and chanted as they headed into Dalhousie University's board of governors chamber. The board was voting on the future of about $20 million of investments from the school's large endowment fund of almost $500 million. The fund comes from donations from alumni and businesses. The fossil fuel divestment movement started in the U.S. and has spread across North America, including such Canadian institutions as the University of Ottawa, the University of Toronto, UBC and McGill. 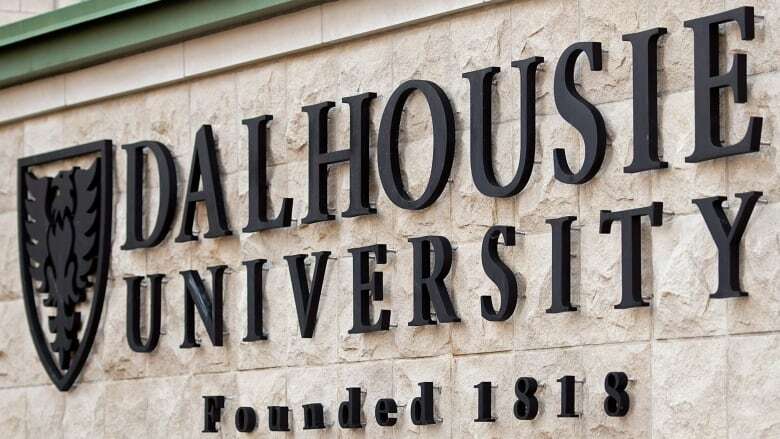 Dalhousie in Halifax was the first university to actually vote on the issue. The investment arm of the university told the board it was not a good idea to vote for divestment. In the end, that was how the board voted — 15 to three, with several abstentions. "If we turn our back on a number of companies, why would they put money in here?" said George McLellan, head of the board of governor's investment committee. "We have very active oceans programs, energy sustainability programs on the other side. What are the positives from engagements? We have been a very positive engaged entity." Bethany Hindmarsh is co-organizer of Divest Dal. She says the vote was a huge blow to her group, but says the fight is not over for those students pushing for divestment. "This is going to be an important moment for the movement and how we react and how we use this to grow the movement," she said. "It's going to matter a huge amount; that's why the story is not over and people will continue to work." Other schools, including Harvard University have also said no to fossil fuel divestment. Robert Stavin is a professor of business and government at Harvard and opposed divesting from fossil fuel companies. He says students have to look at options. "What I think the student groups should do at certainly my university, which they have done, is to press upon the administration and to invest more in research, invest more in teaching and invest more in outreach on the issue of climate change," he said. "And I am proud to say, we at Harvard have done that." Dalhousie student organizers say they will regroup and start a new round in their fight as soon as possible.